Getting the smile that you want requires experienced, knowledgeable practitioners with an eye for detail. 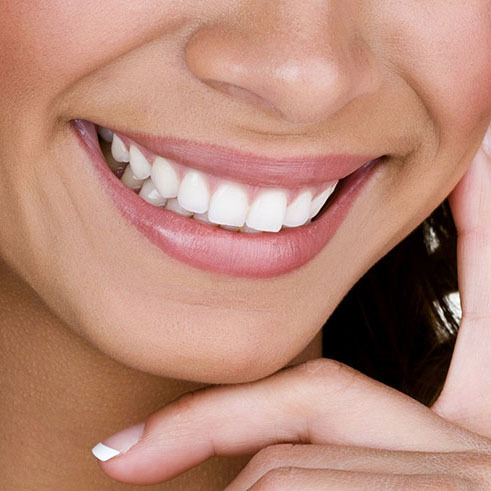 At Superior Smiles, our team is ready to help you achieve a beautiful look. We begin with a comprehensive planning process that involves a holistic, full-mouth approach. Several options are available to help you design your ideal smile. 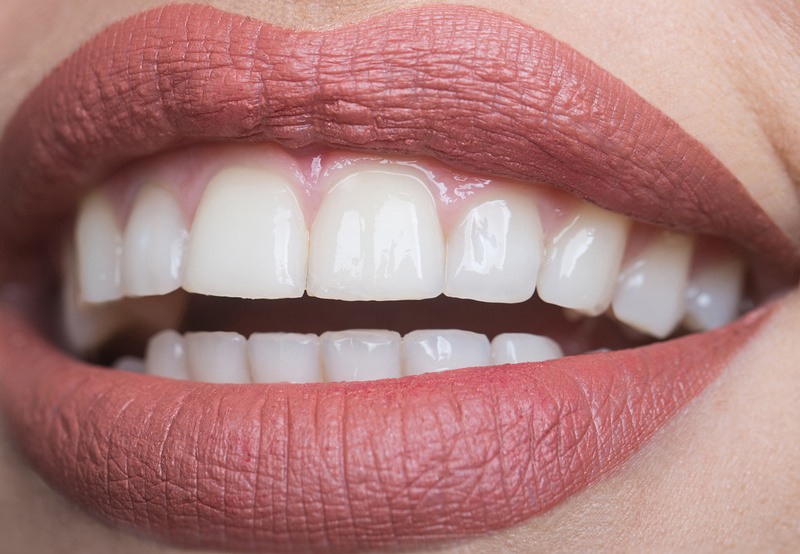 Your smile design may involve one or more of our cosmetic solutions. 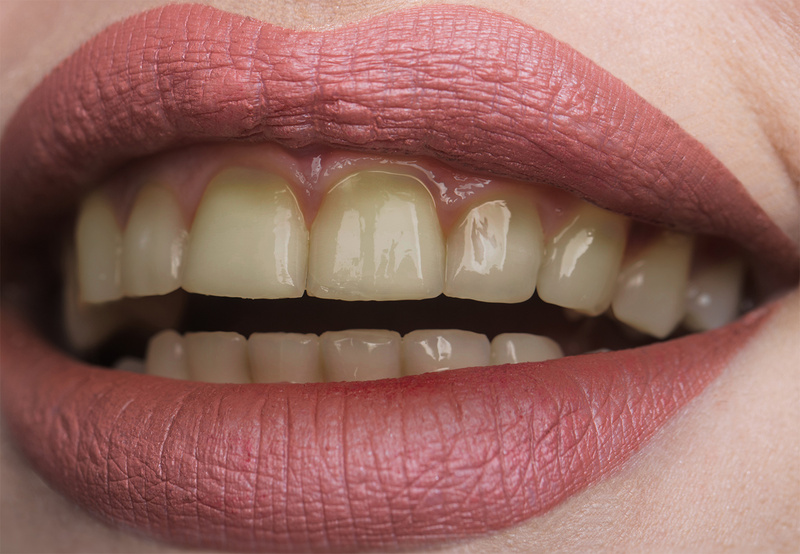 Alternative methods can be discussed such as alignment of teeth before the smile design and use that as conjunction for more conservative teeth preservation modalities. Find out more about Adult Aesthetic Orthodontics. Our Fremantle dentists create comprehensive plans to design your smile that consider the health of your entire mouth. To begin, you will sit down with your dentist to create the look you want. Advanced software is available to assist us in ensuring you achieve the results you want. Measurements are taken, and if needed, we can show you before-and-after pictures. Contact us today to get started by booking your appointment.